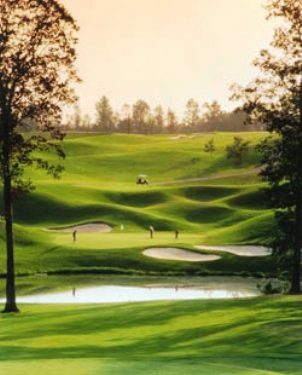 Traditions of Golf Club is a Private 18-hole golf course located in Jefferson, Georgia. 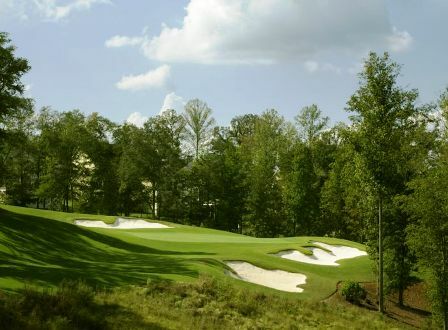 Traditions of Golf Club is part of The Cannogate family of 20 plus private courses in the mid-Georgia area wherein a member of one is a member of all. 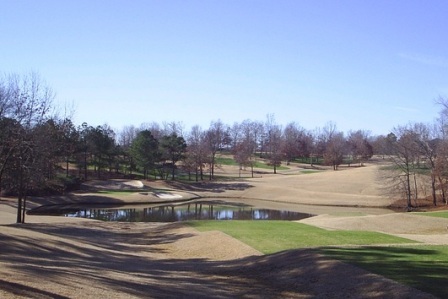 Traditions of Golf Club opened for play in 2005. The course was designed by Michael Dasher. 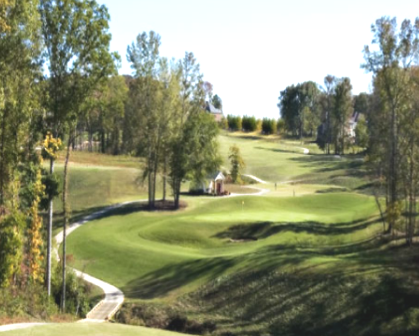 Traditions of Golf Club is a par-72 layout with 5 sets of tees playing from 4,518 yards to 6,734 yards.